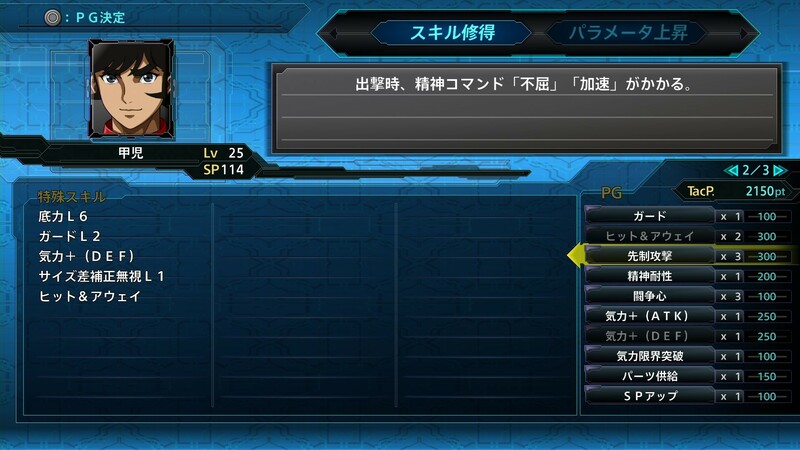 This is to circumvent the lack of Nintendo eShop in Southeast Asia. 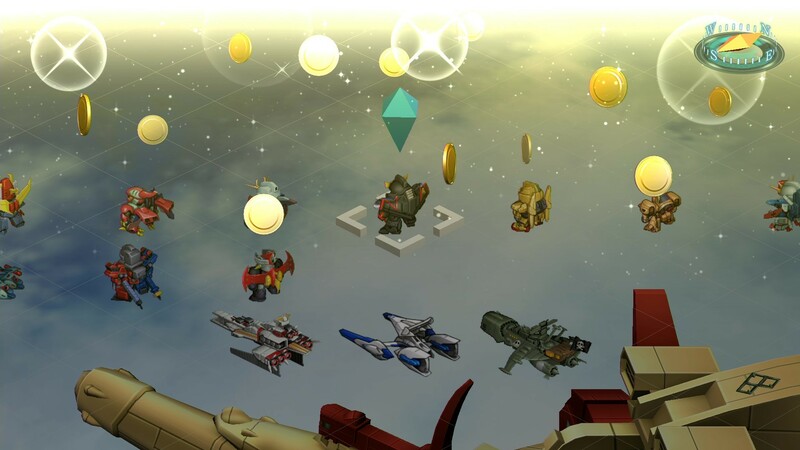 Purchasing the all-in-one set will give you even more in-game rewards. 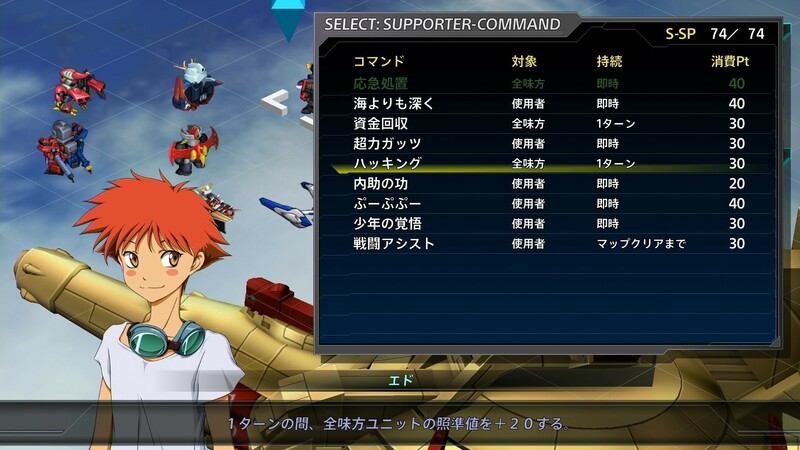 The new Supporter Command feature allows non-combatants like Cowboy Bebop's Ed to contribute buffs. 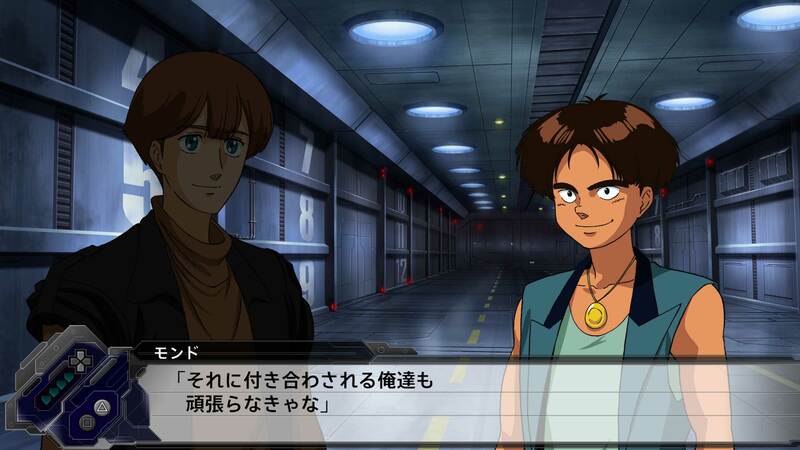 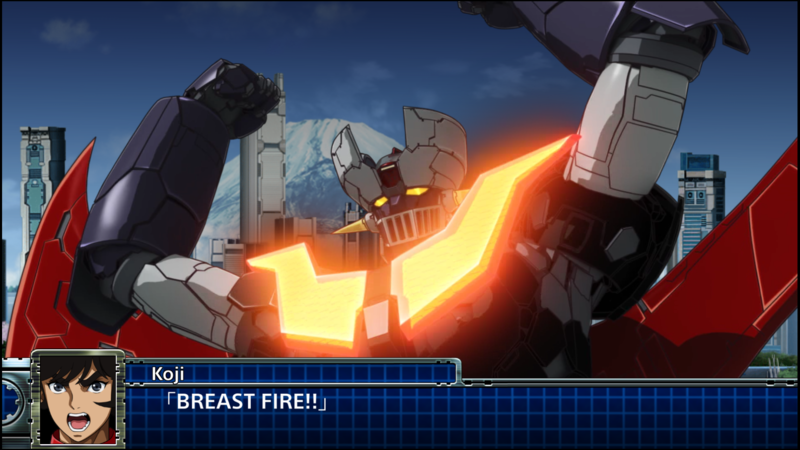 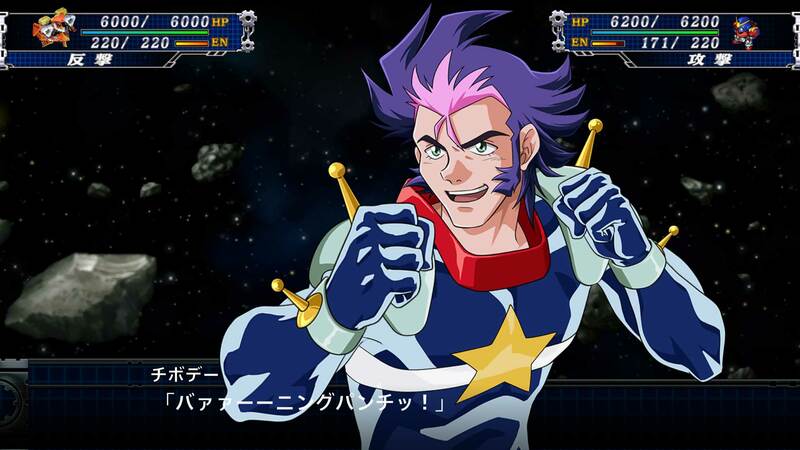 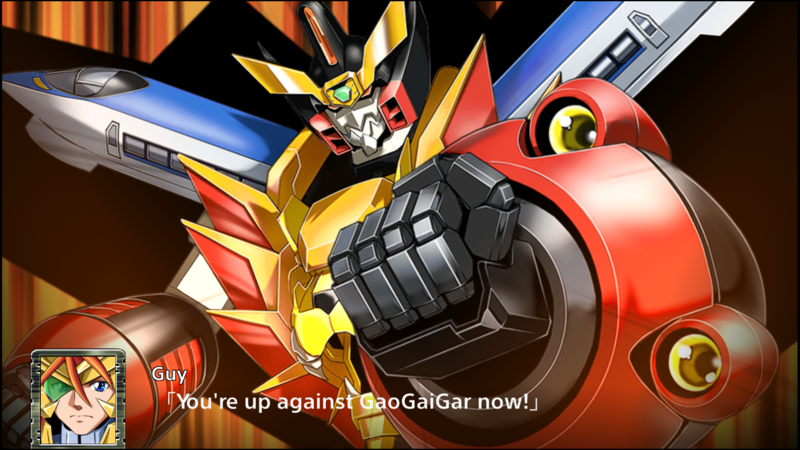 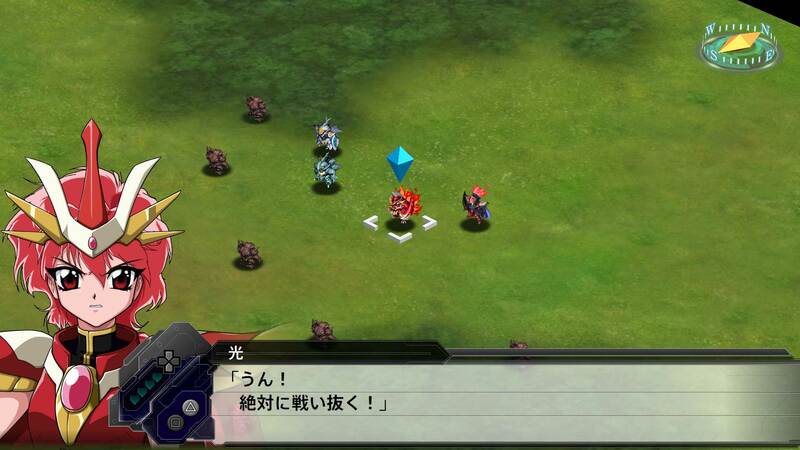 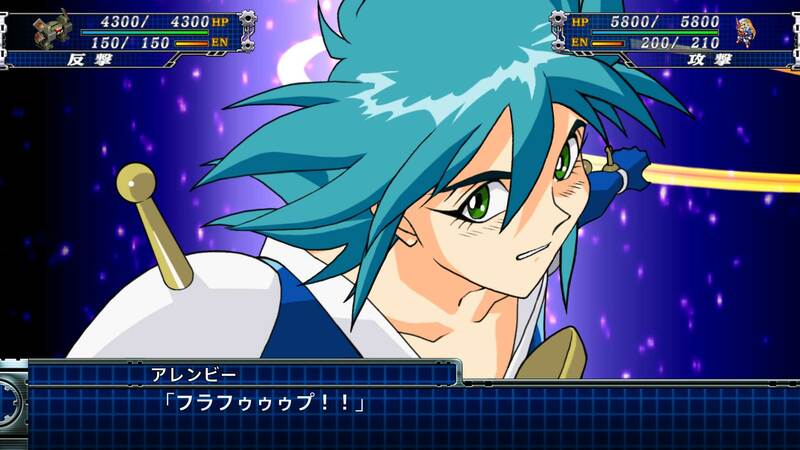 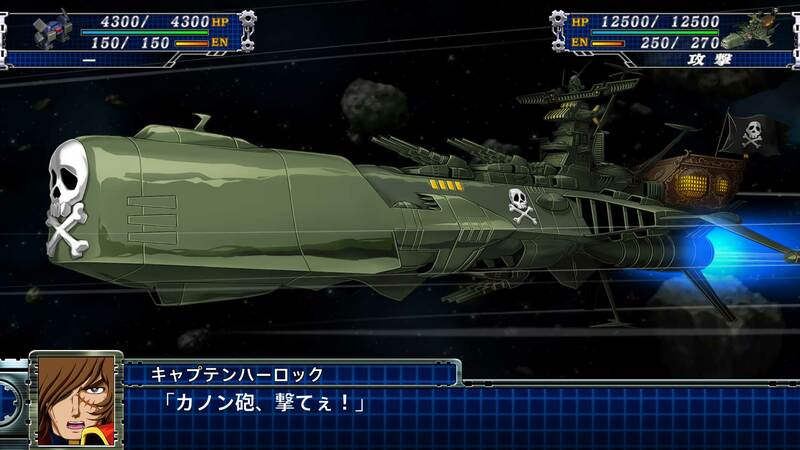 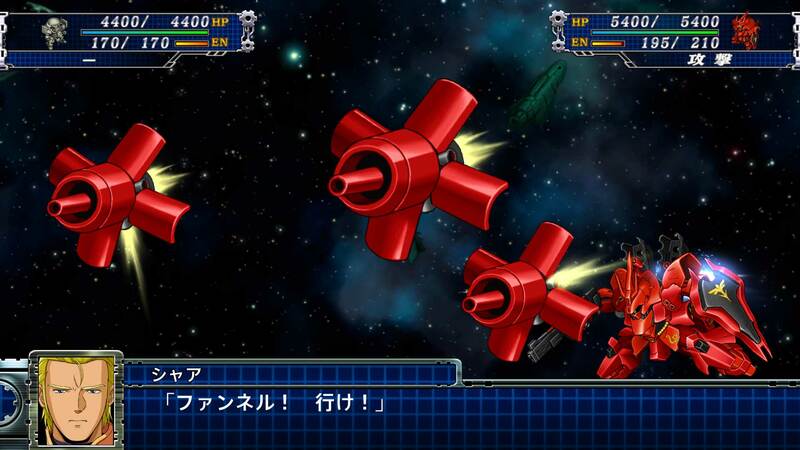 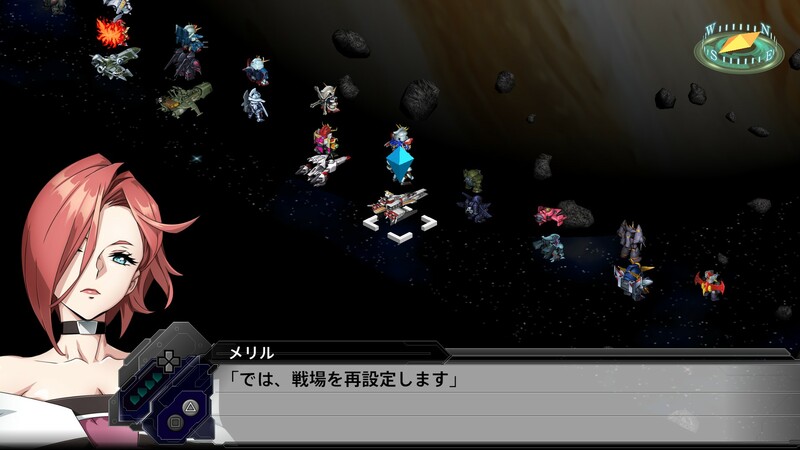 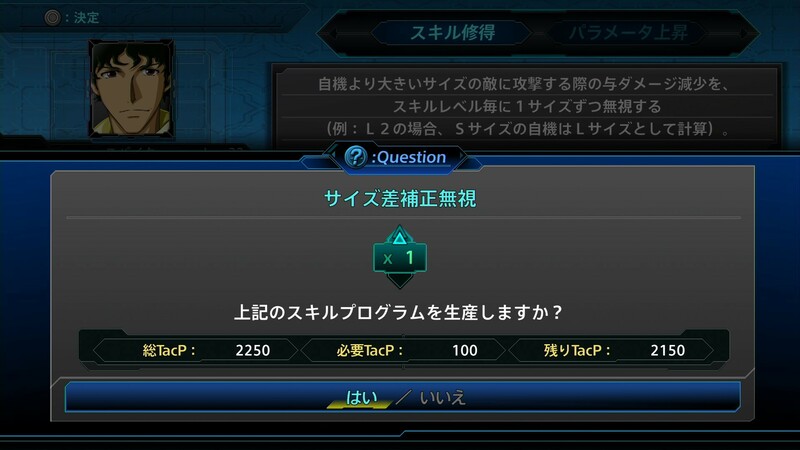 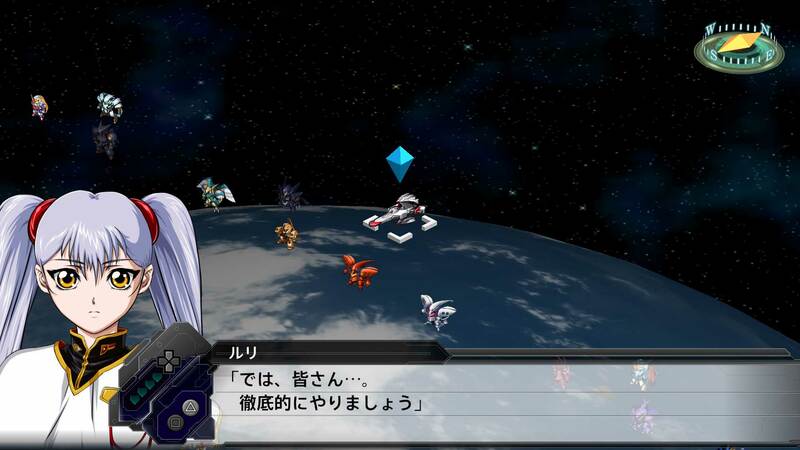 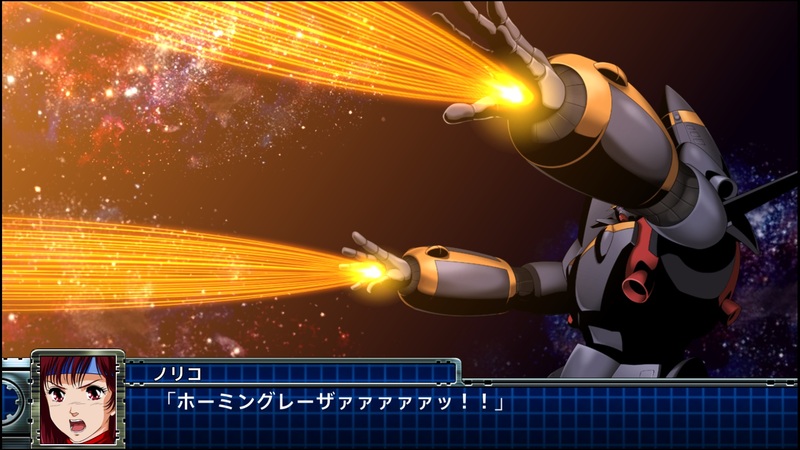 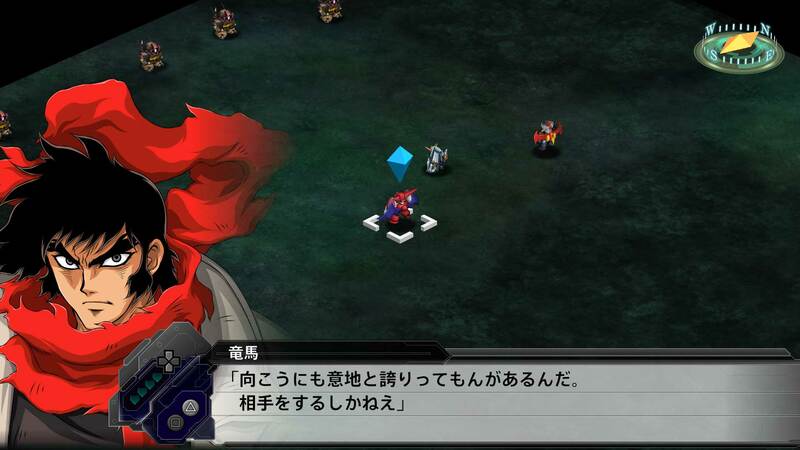 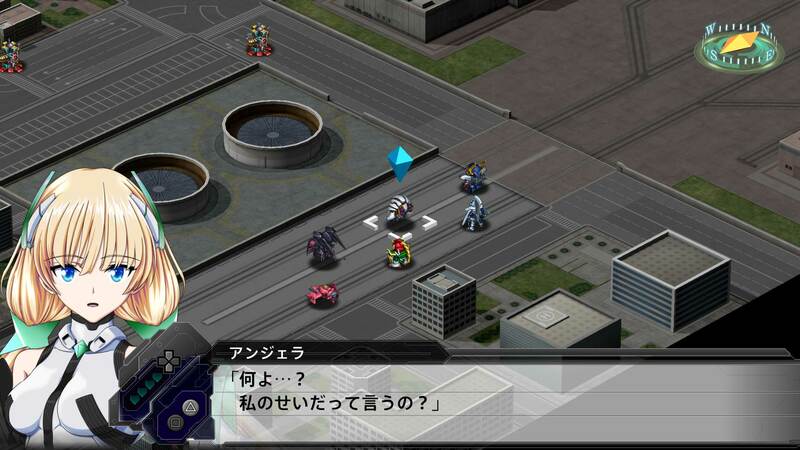 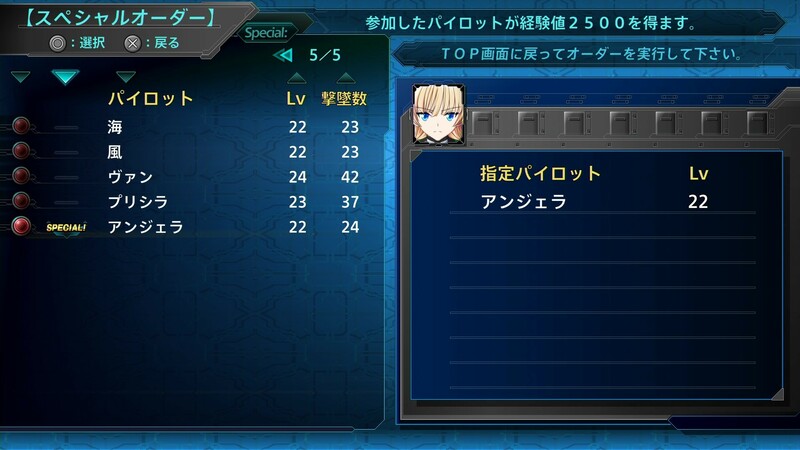 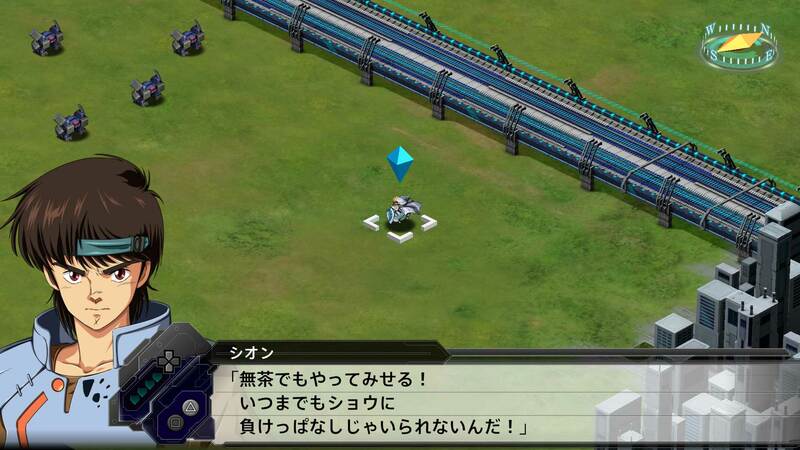 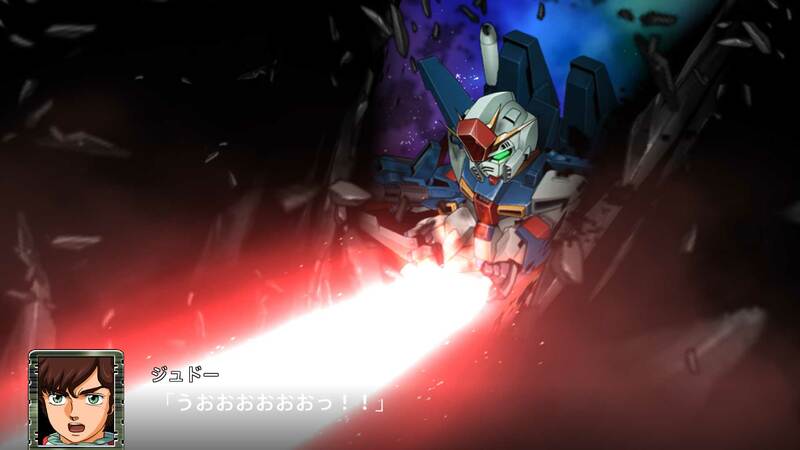 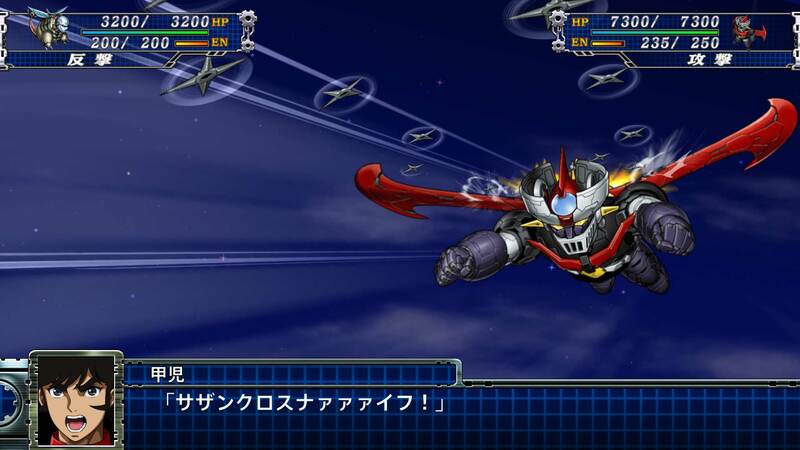 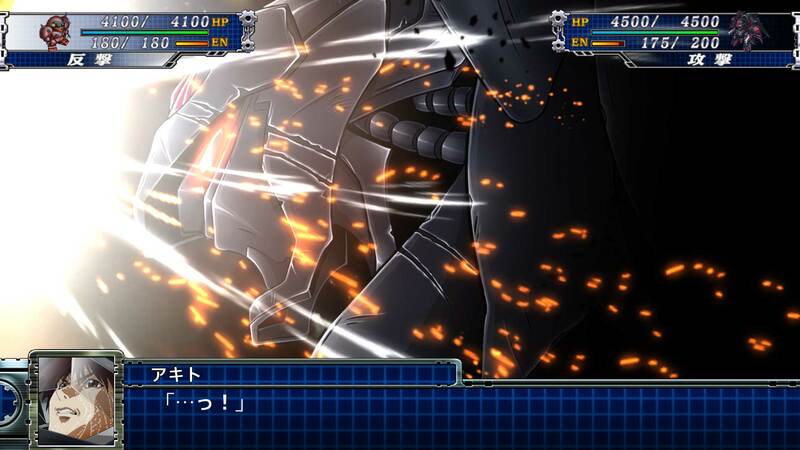 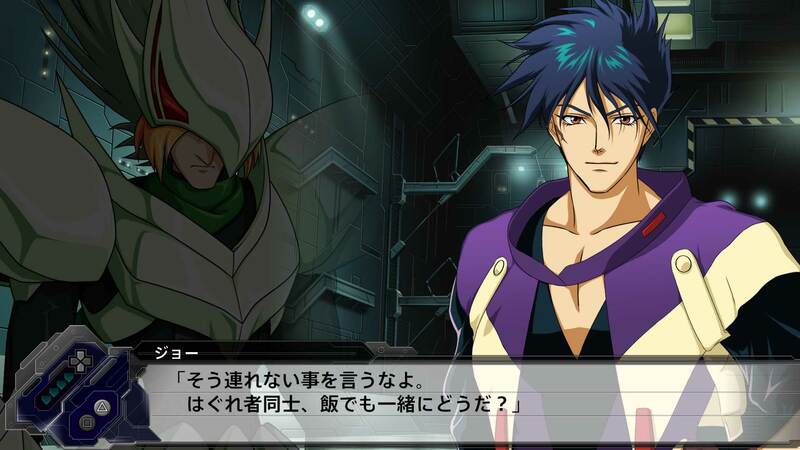 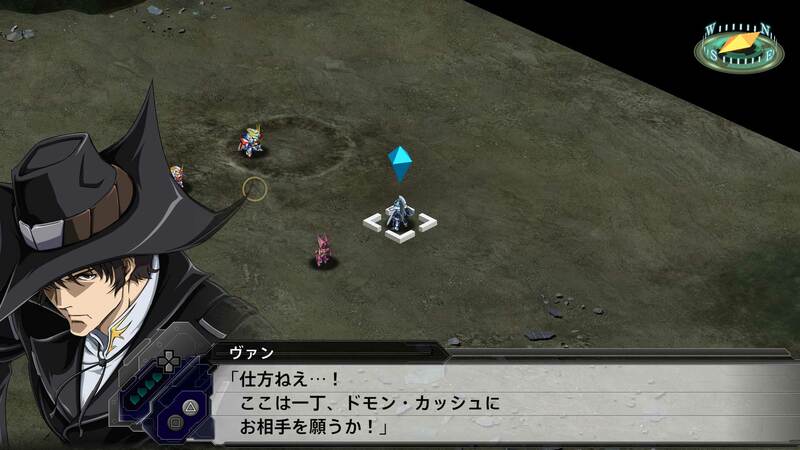 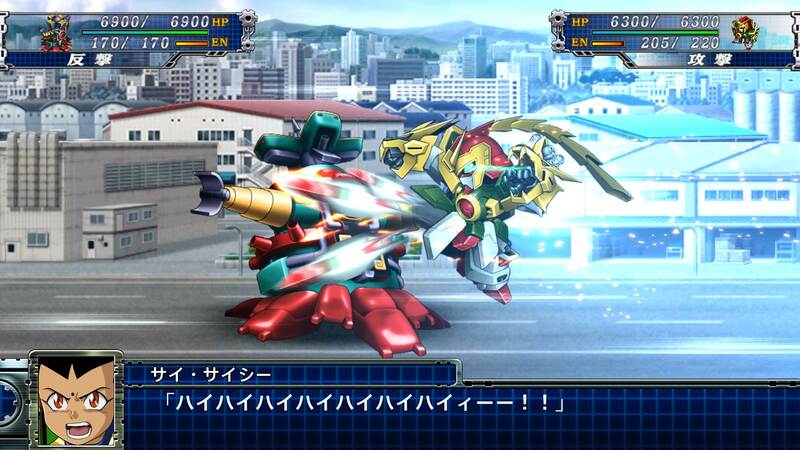 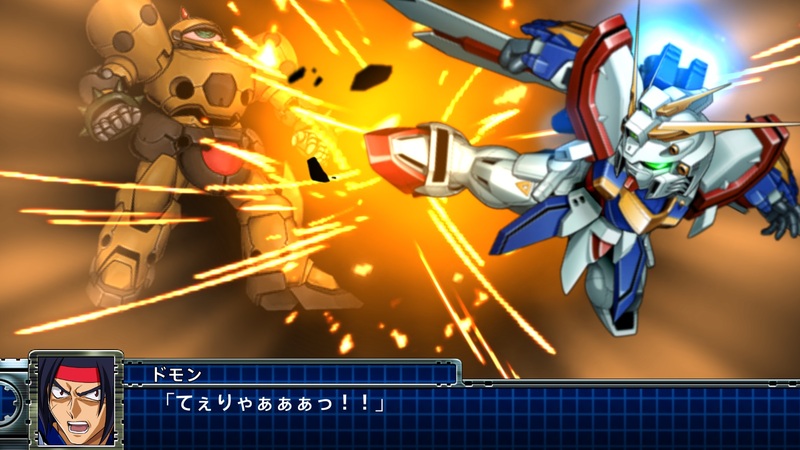 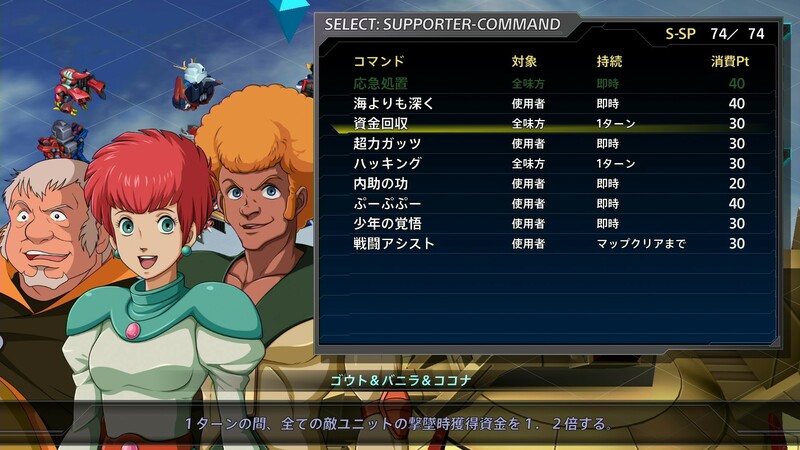 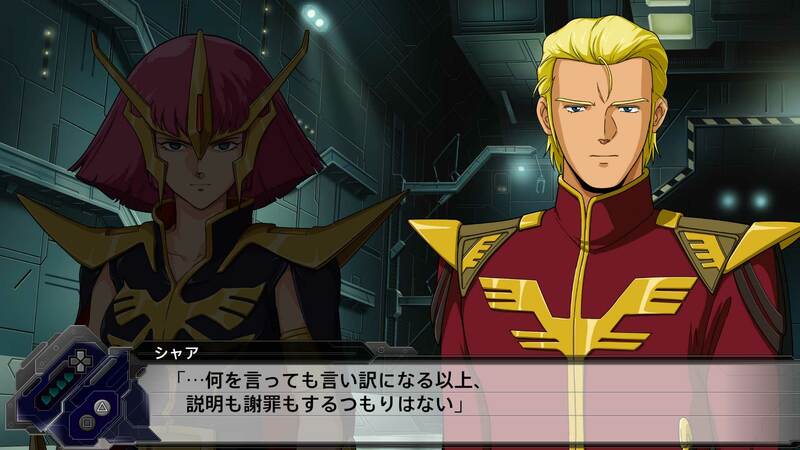 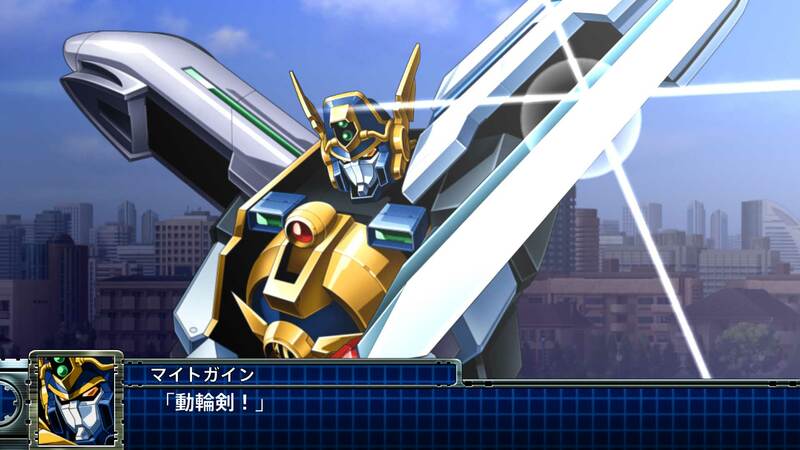 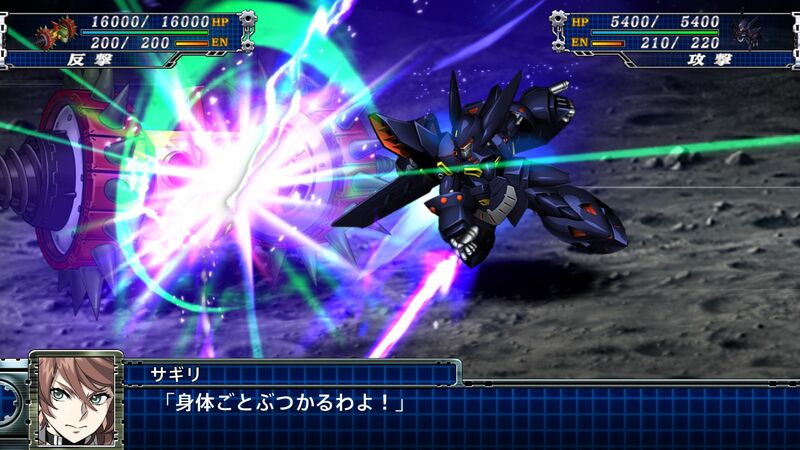 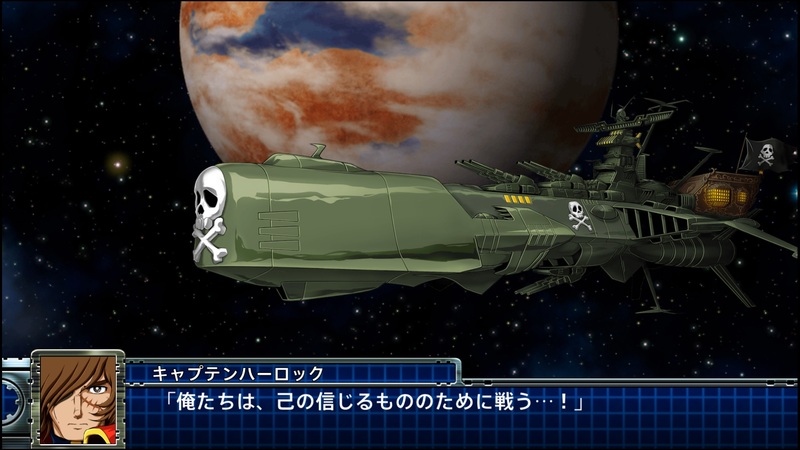 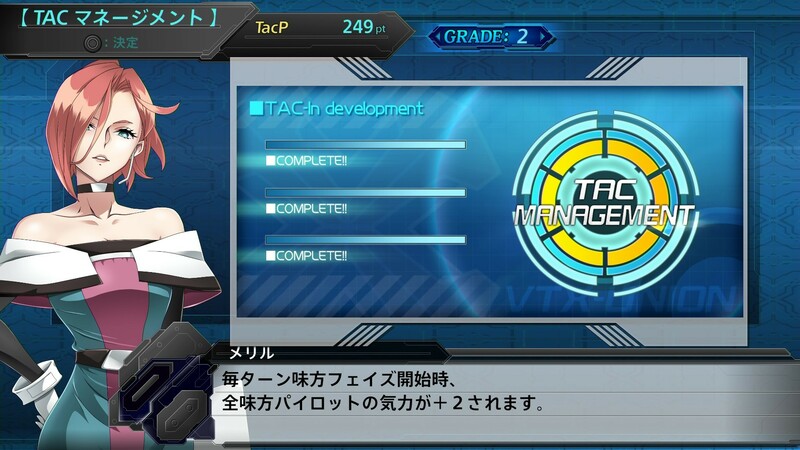 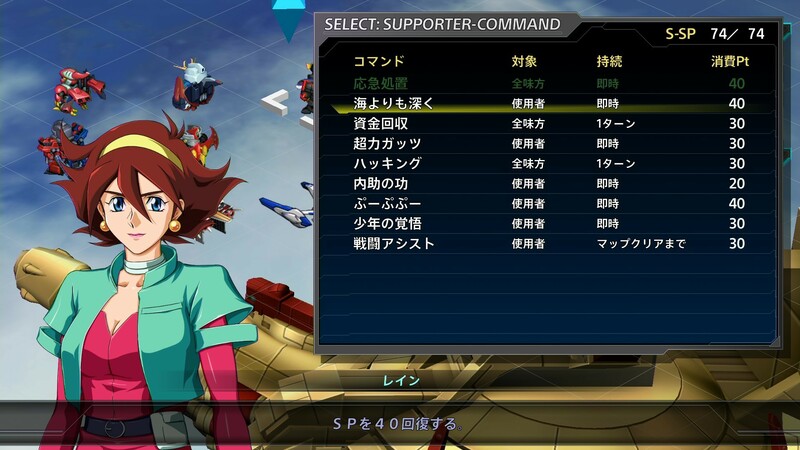 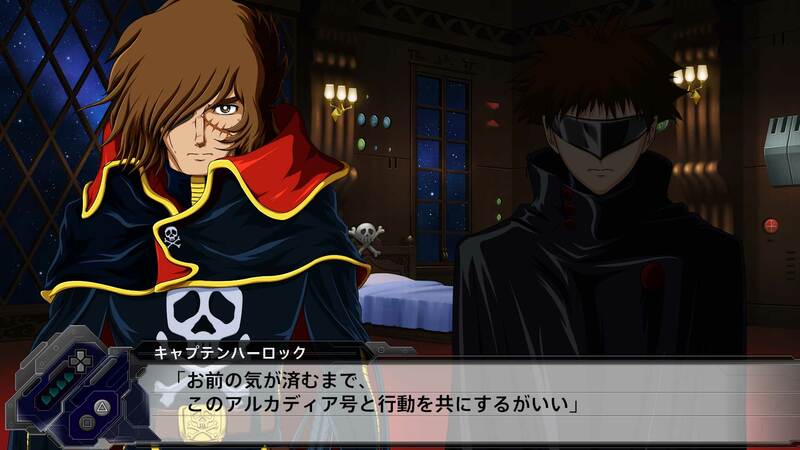 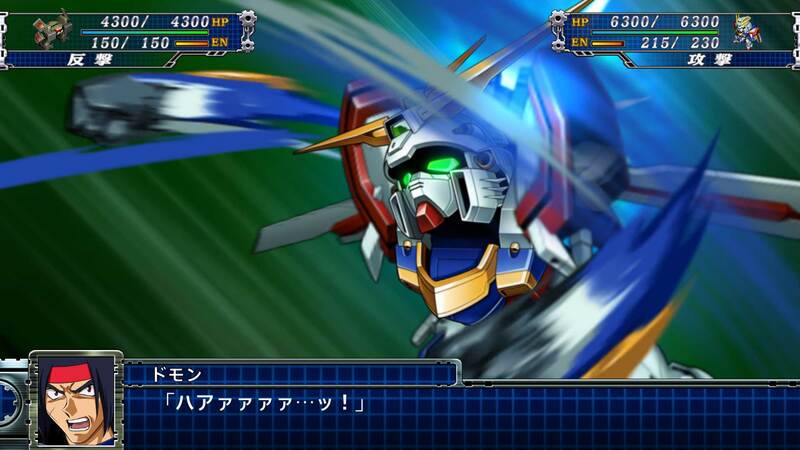 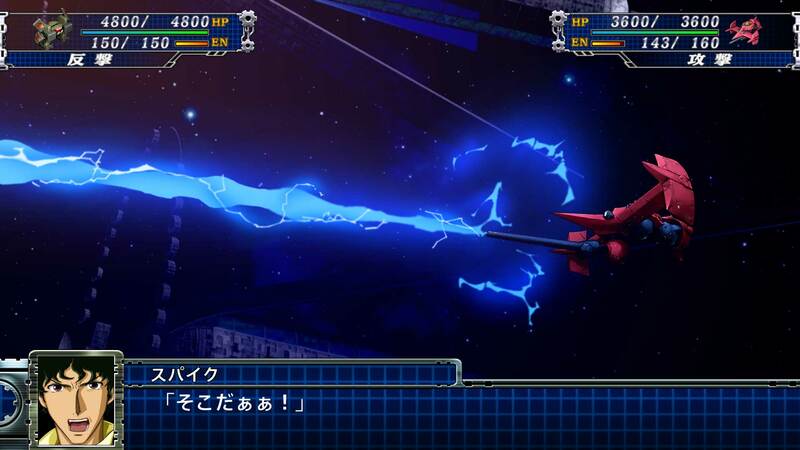 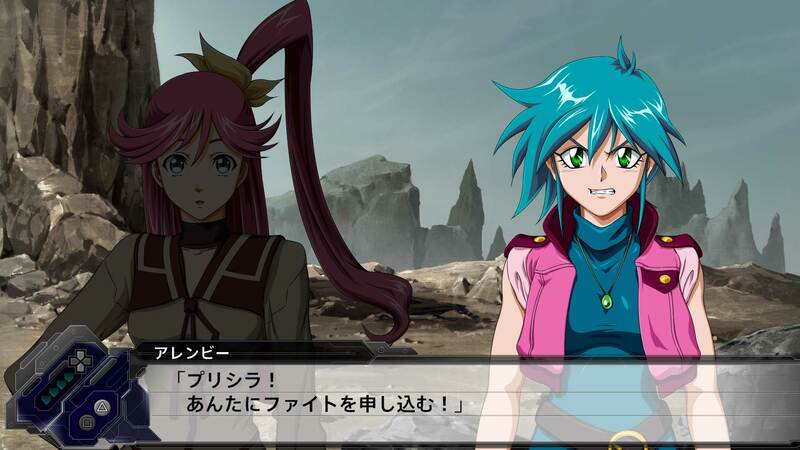 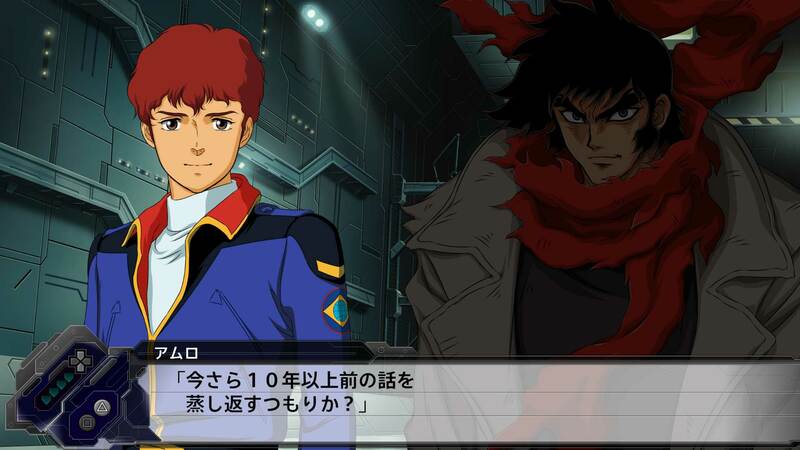 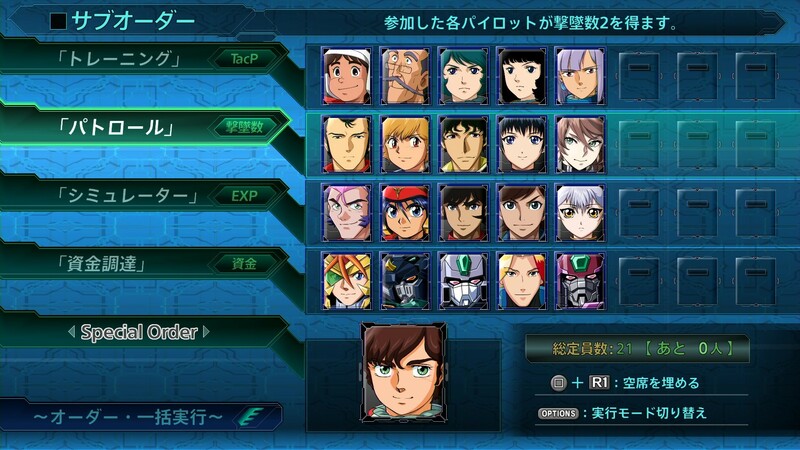 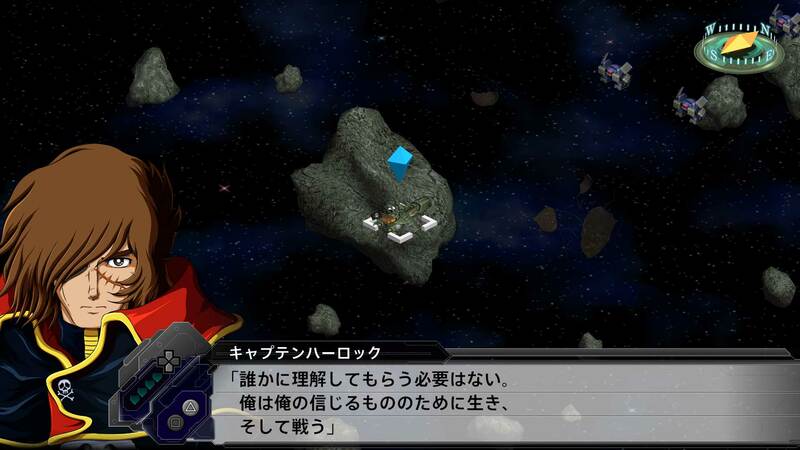 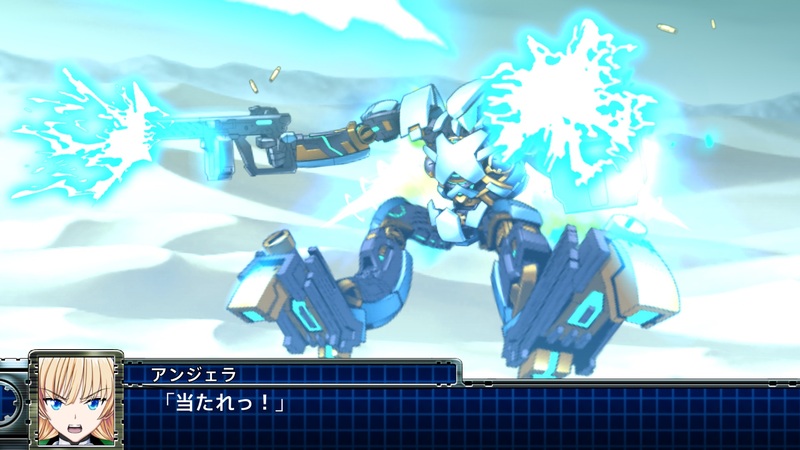 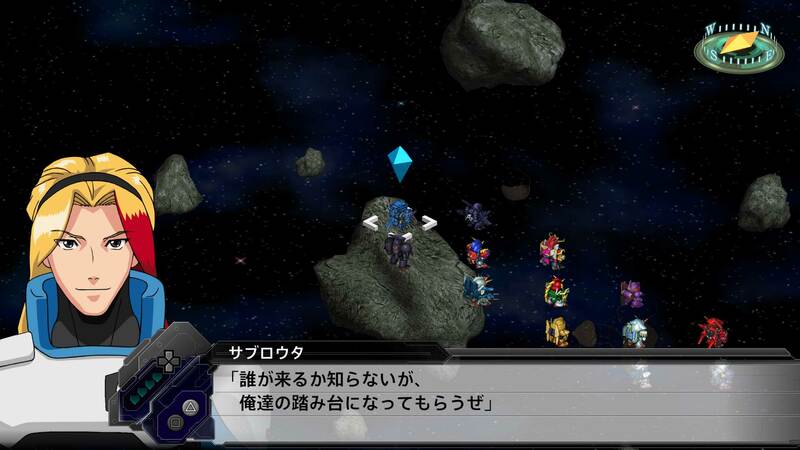 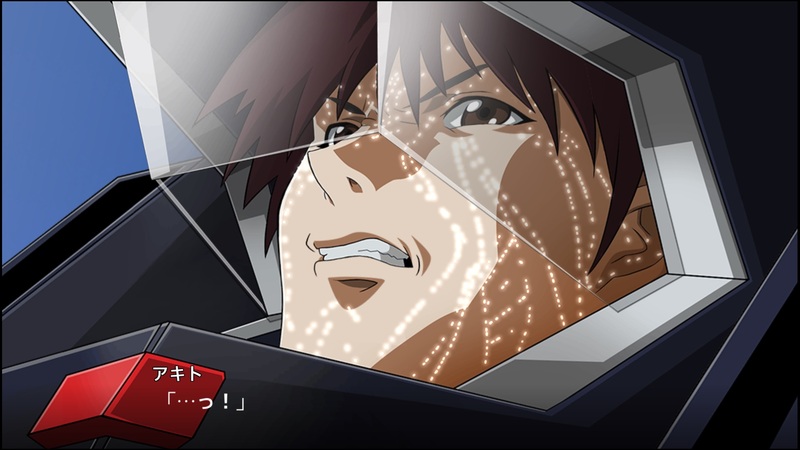 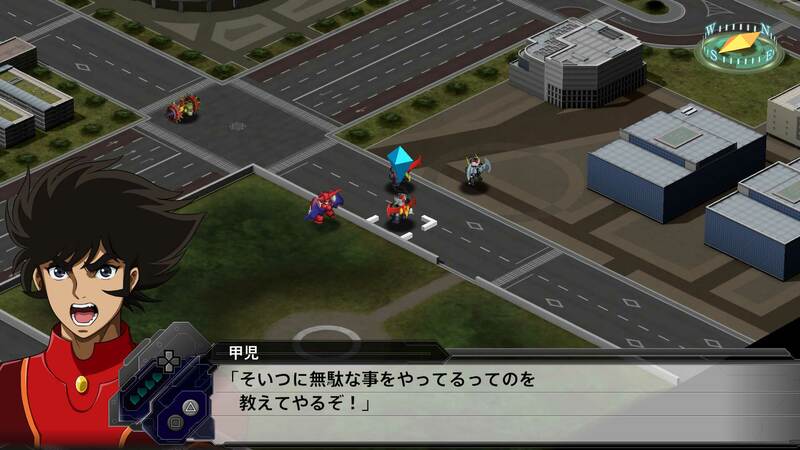 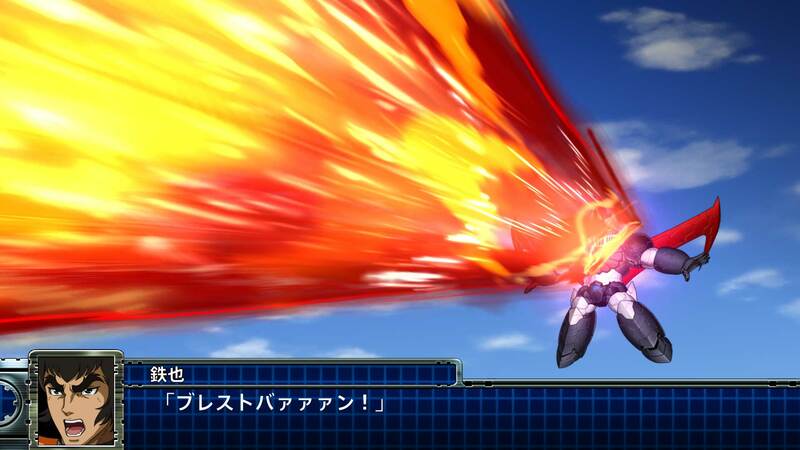 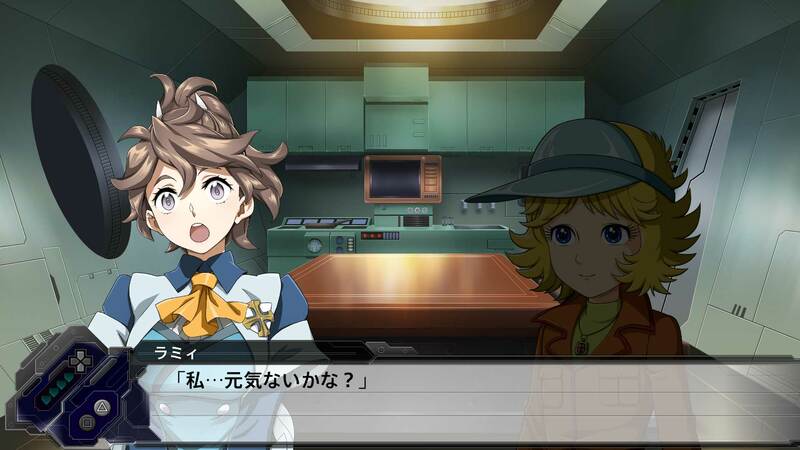 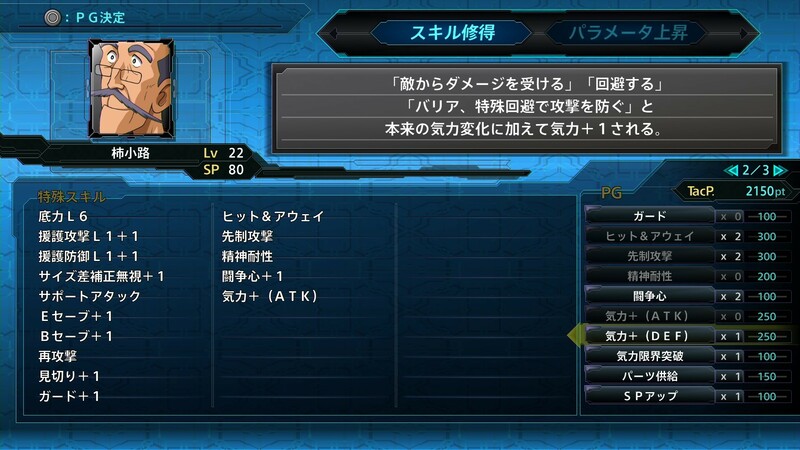 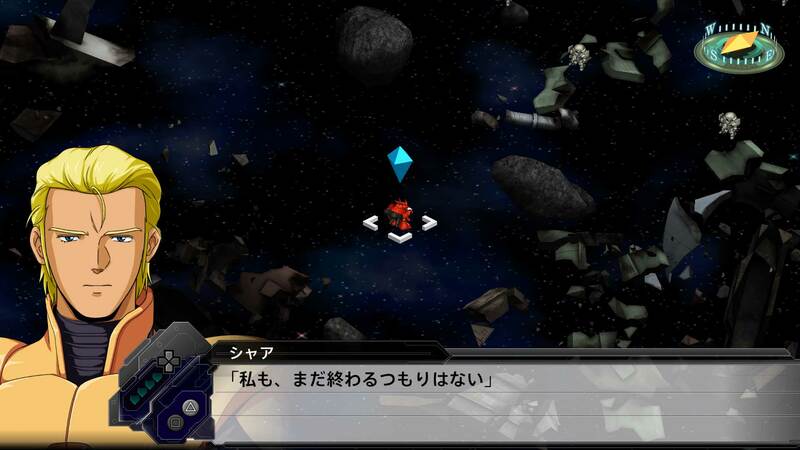 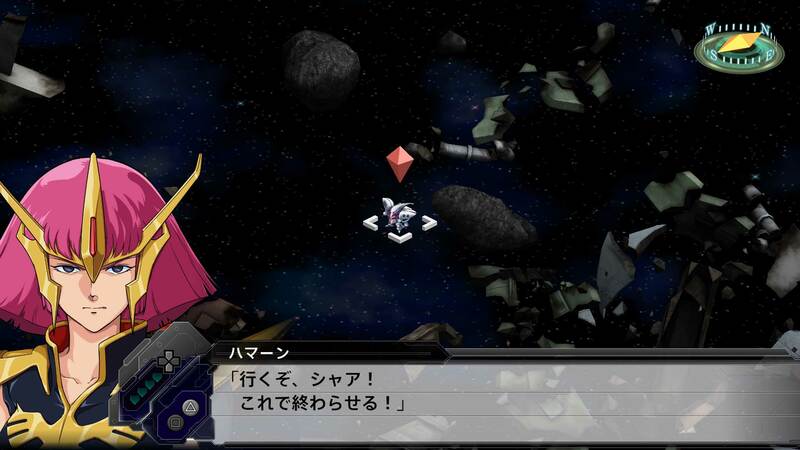 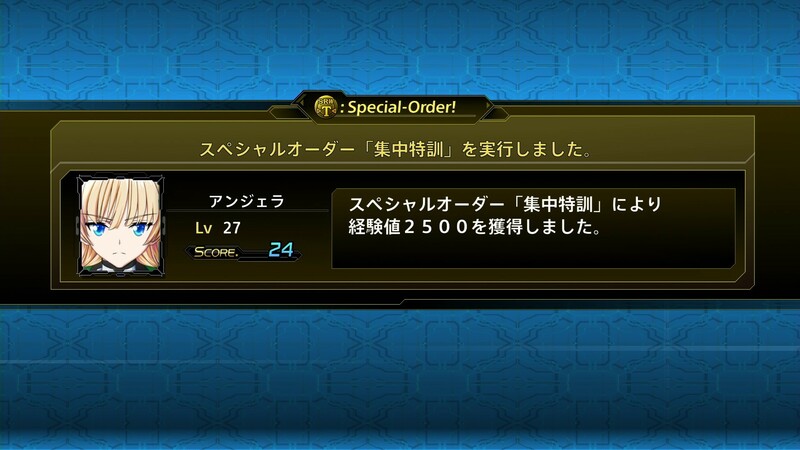 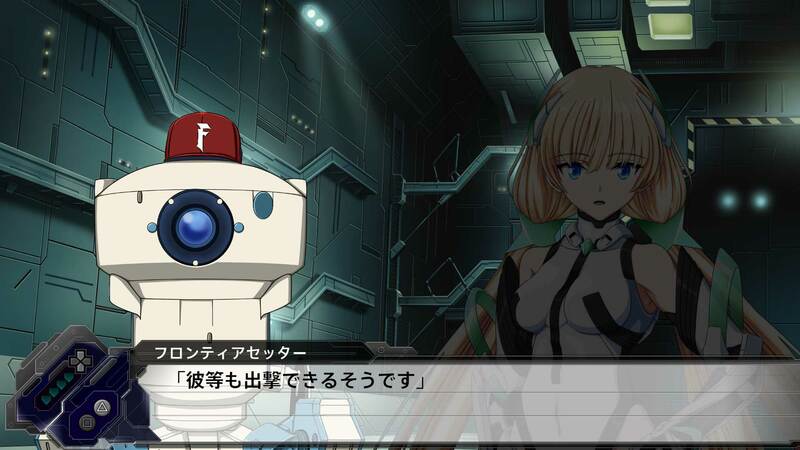 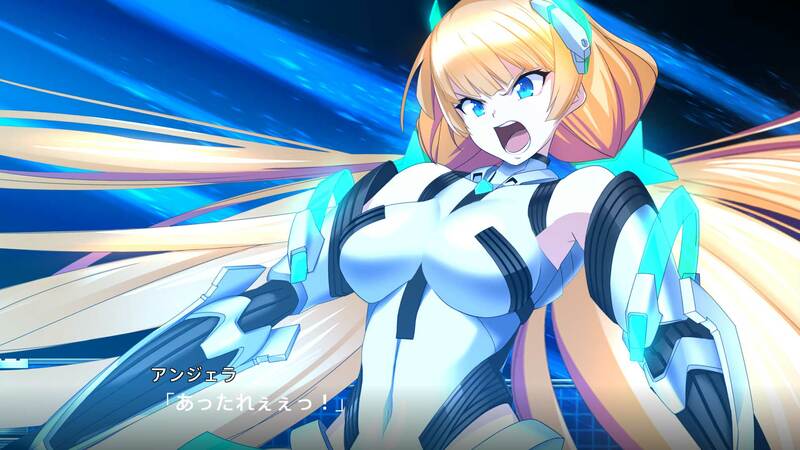 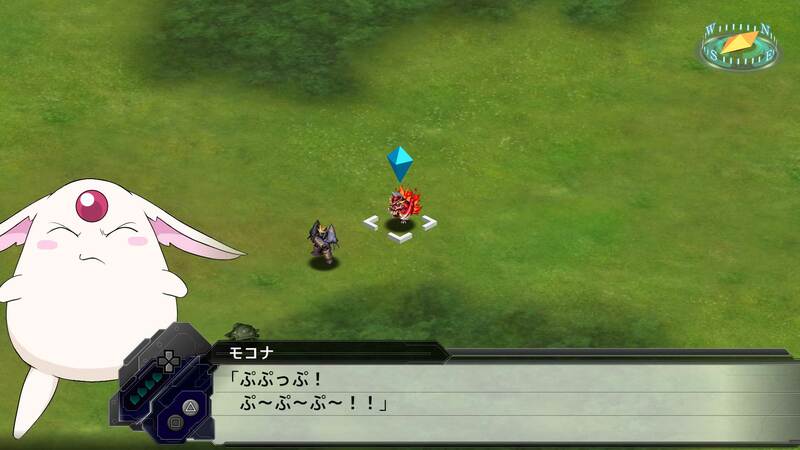 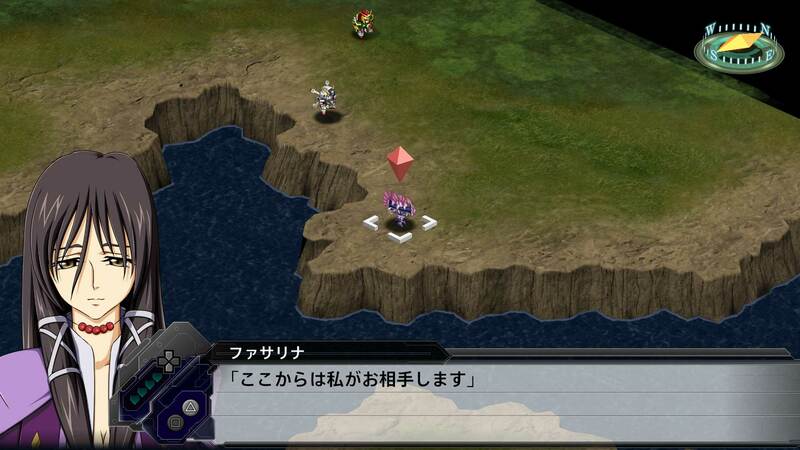 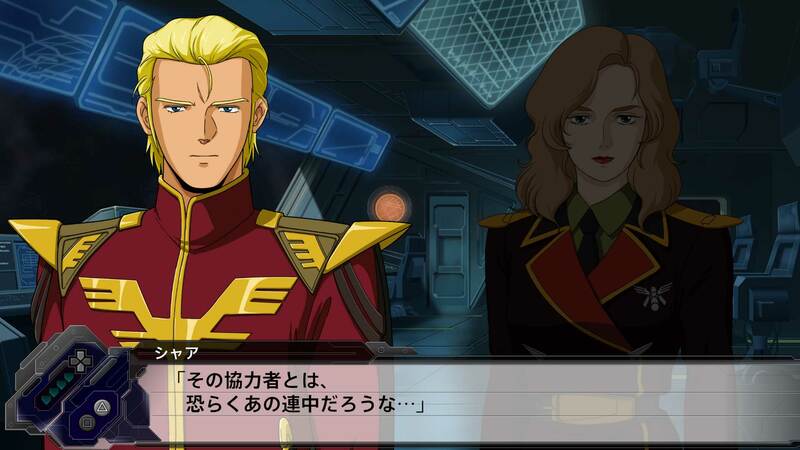 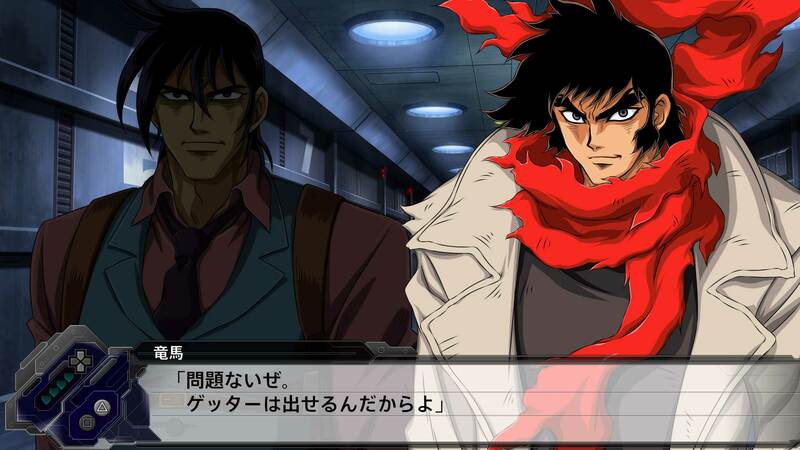 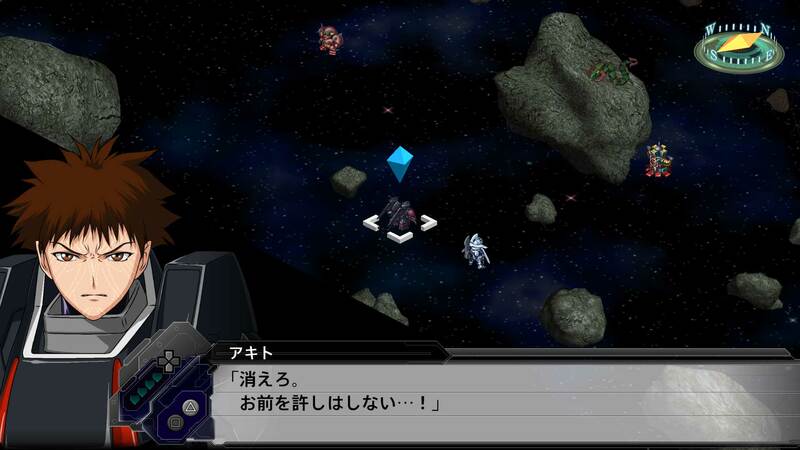 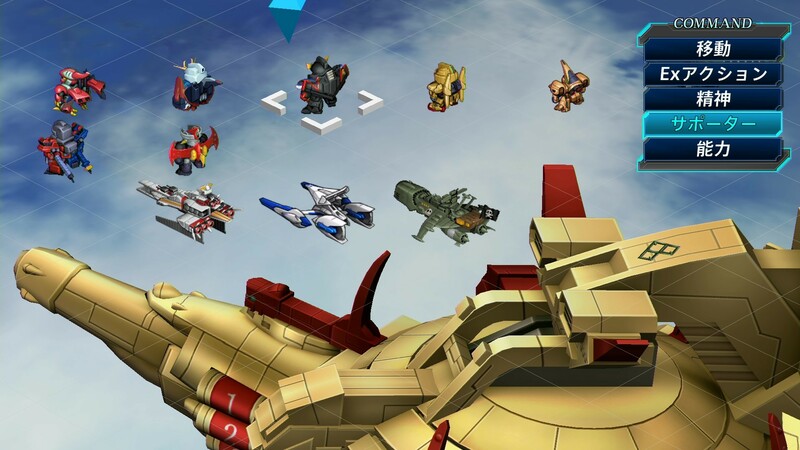 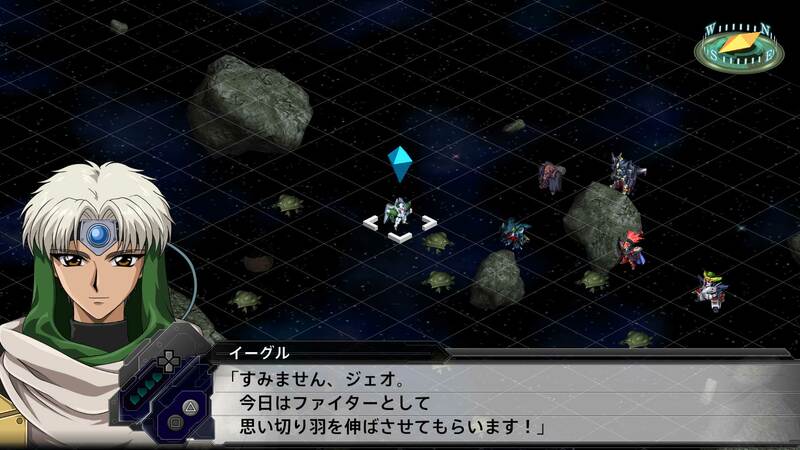 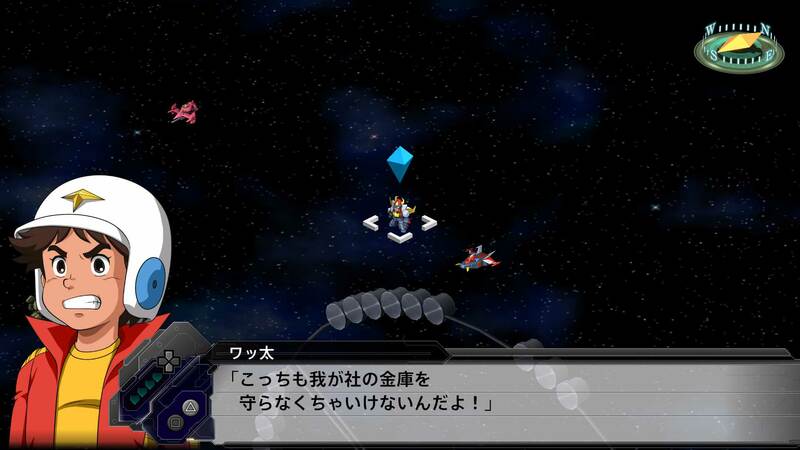 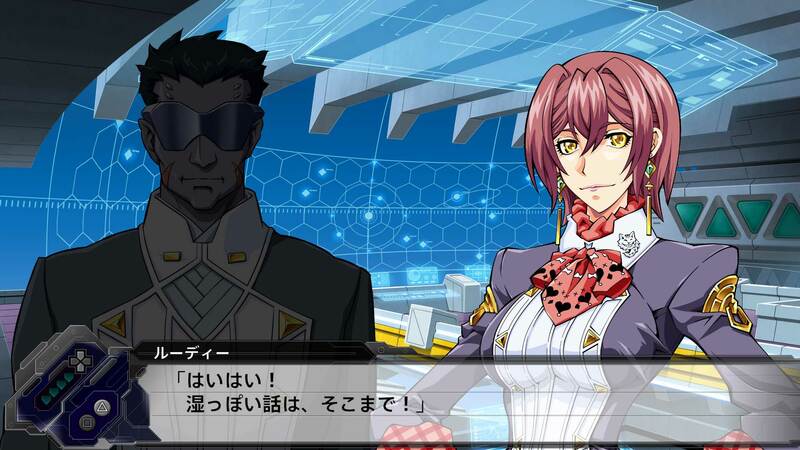 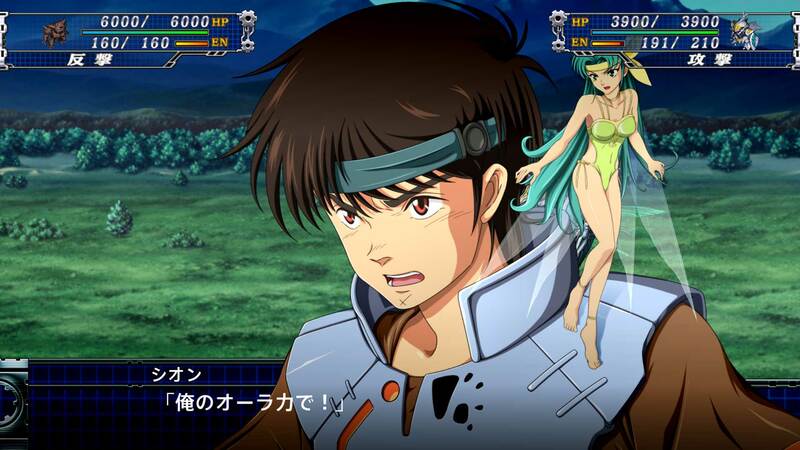 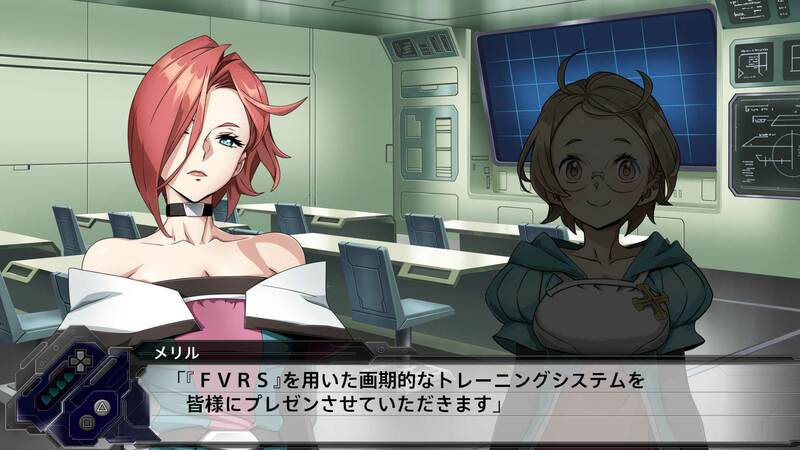 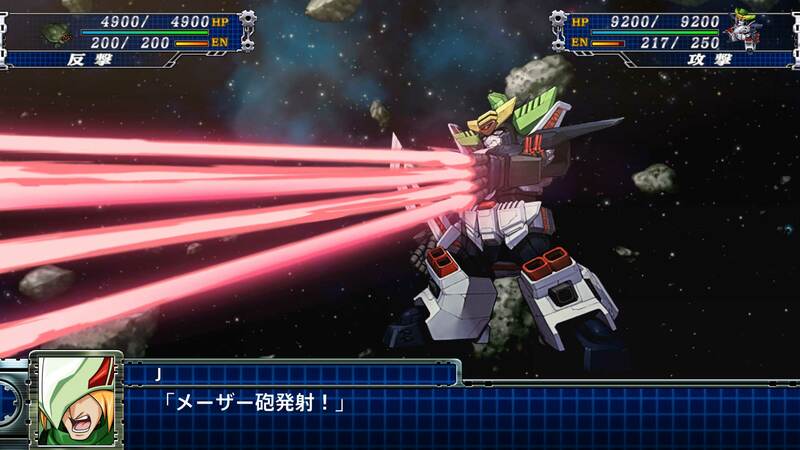 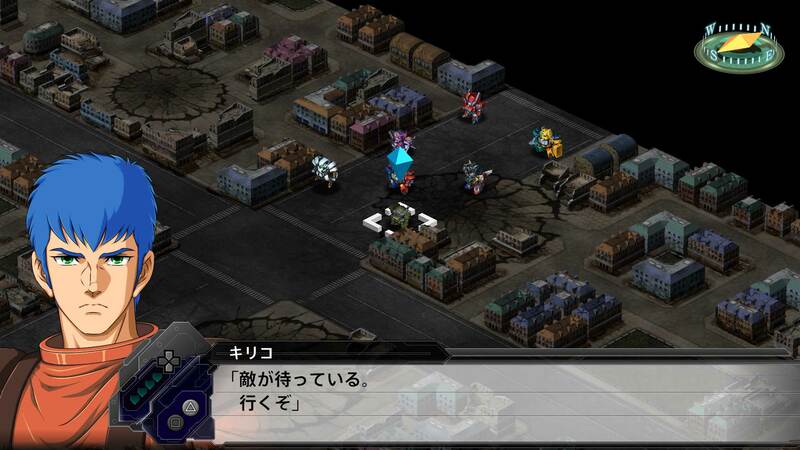 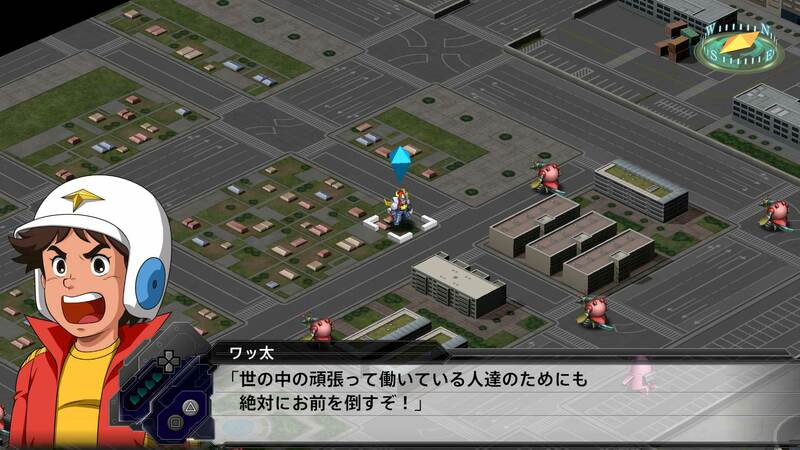 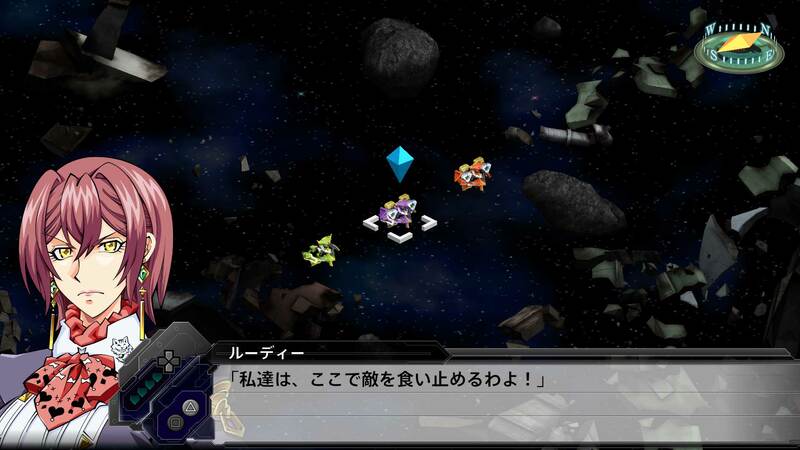 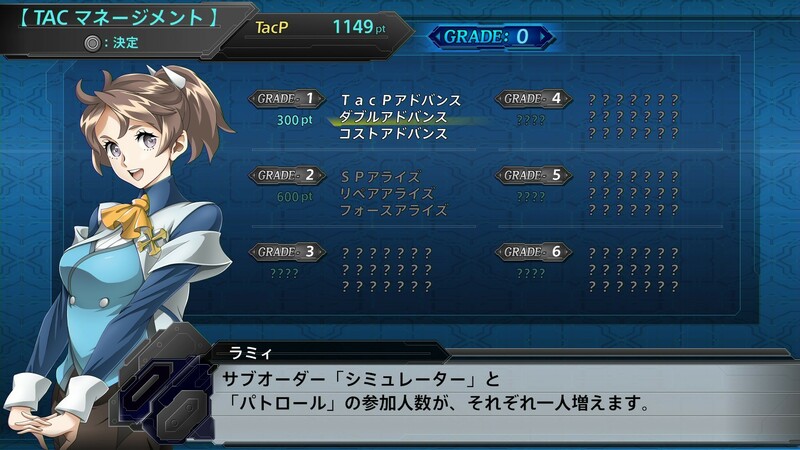 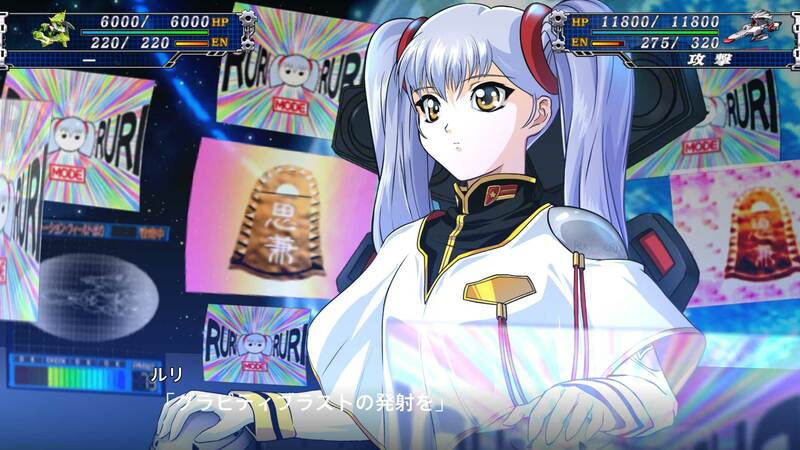 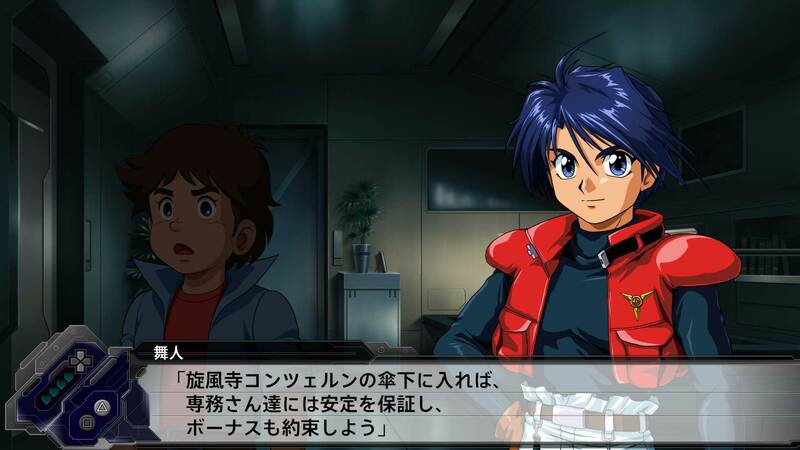 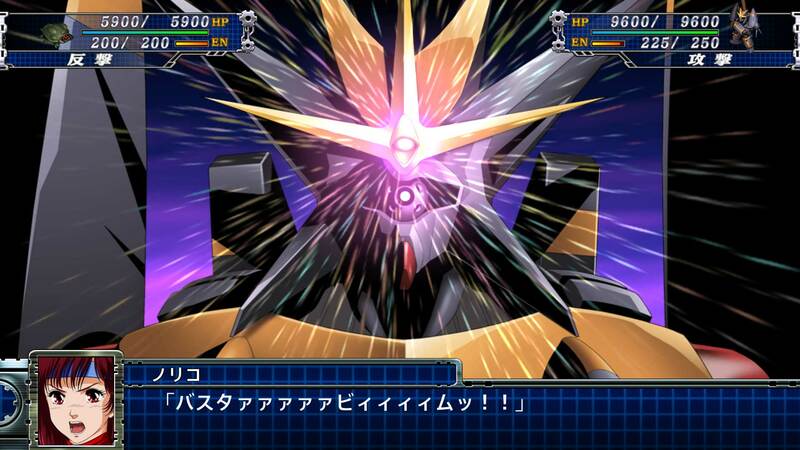 The trailer also explains the gameplay systems, which have seen some changes from the previous game SRW X. 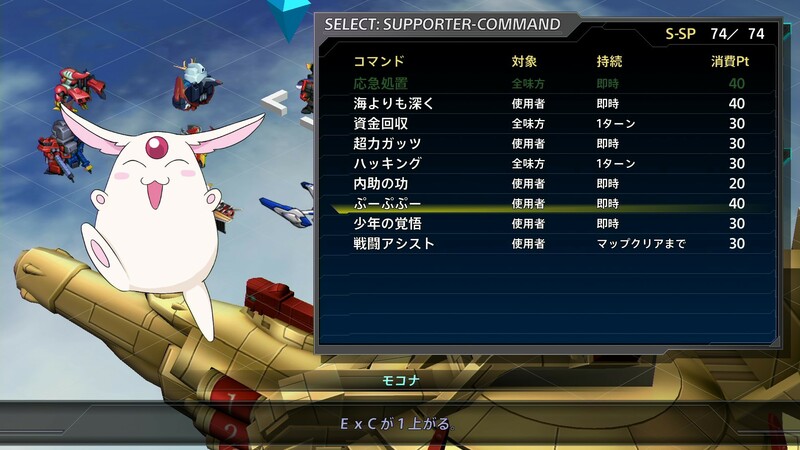 The PS4 version has an exclusive feature that uses the console's system to play a custom soundtrack. 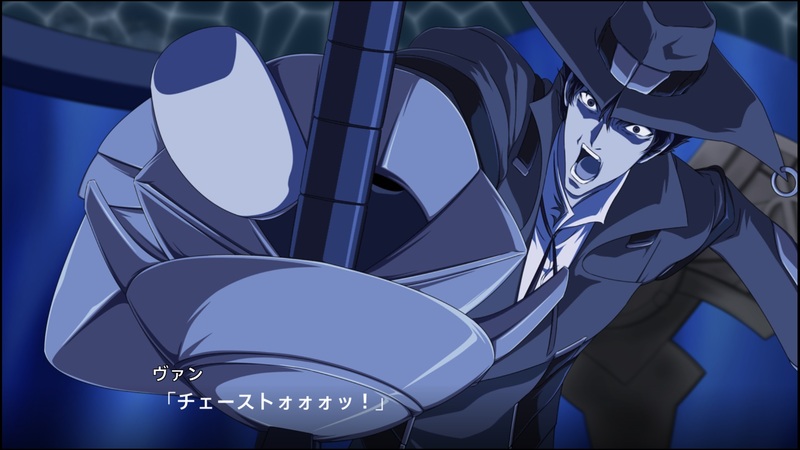 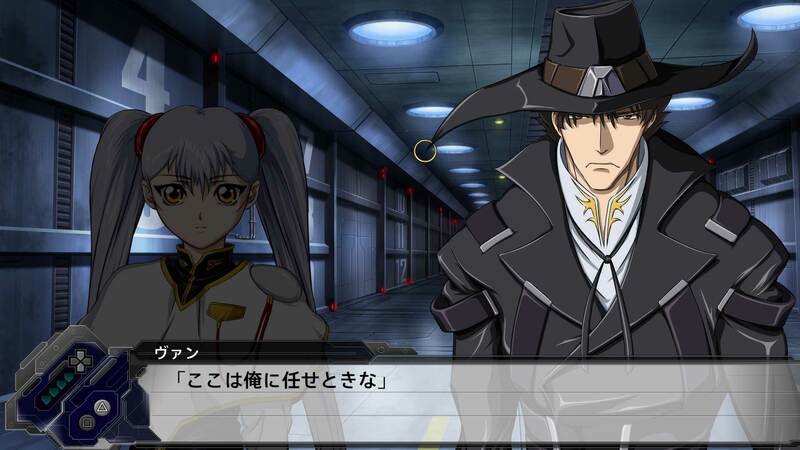 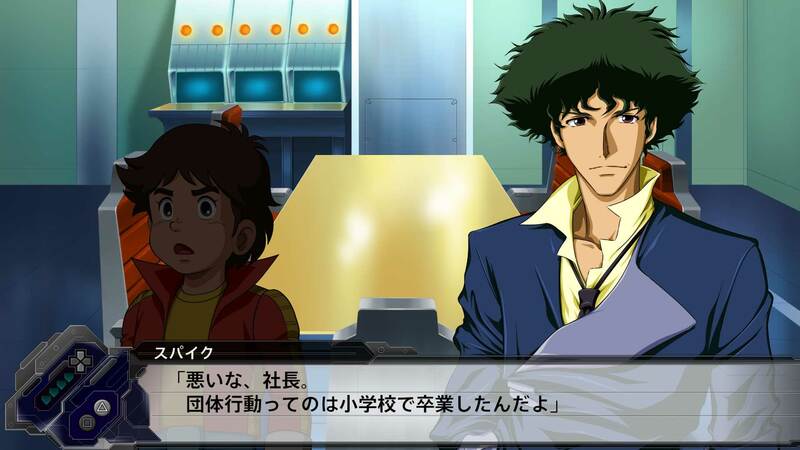 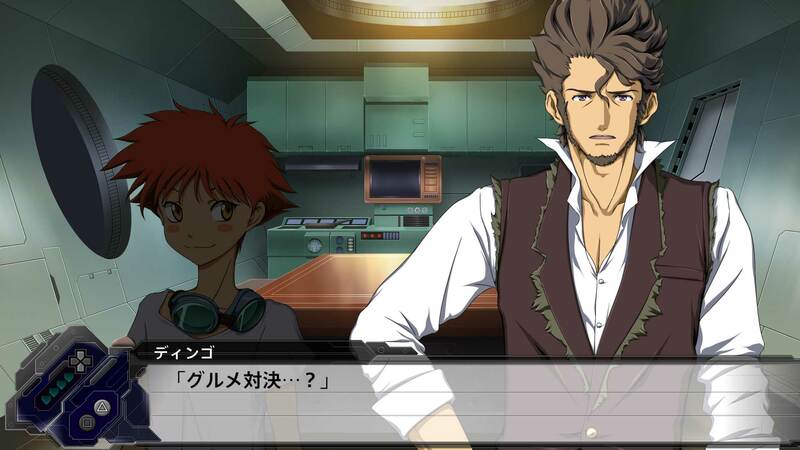 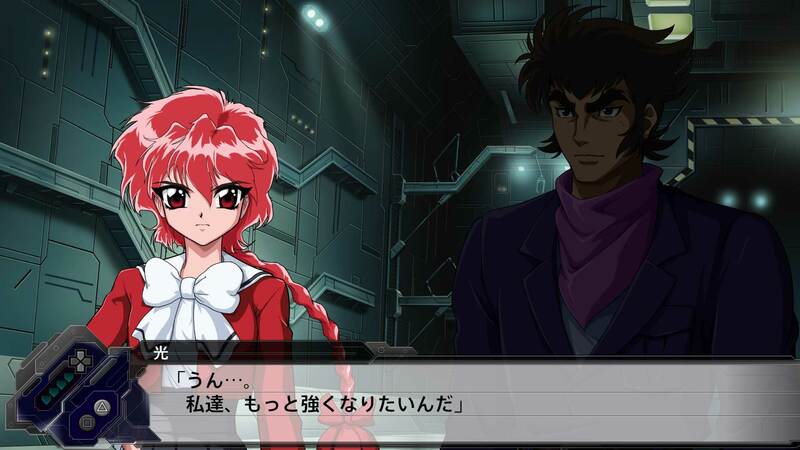 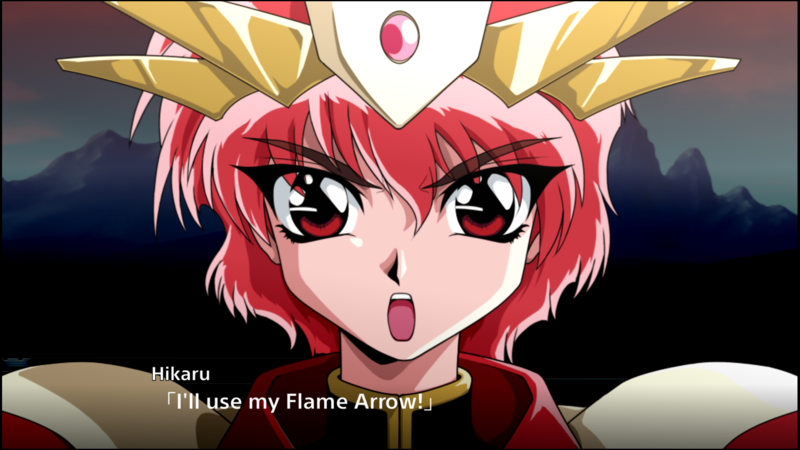 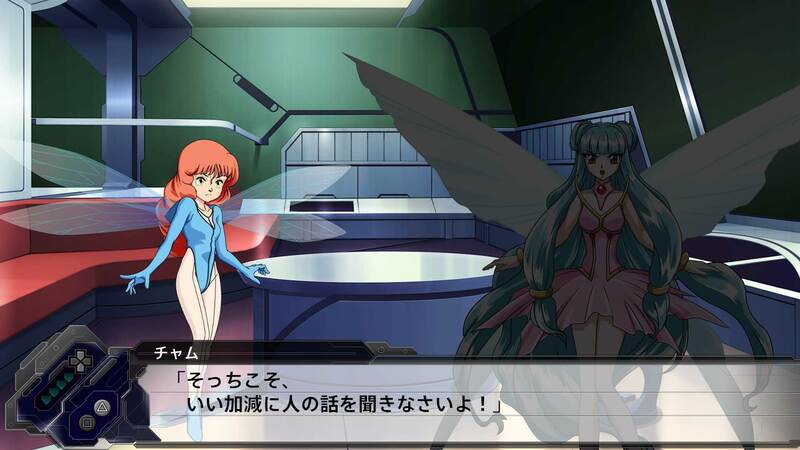 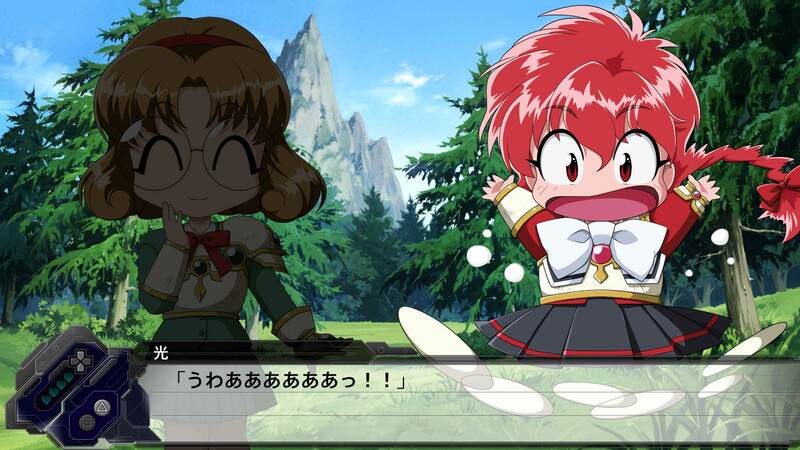 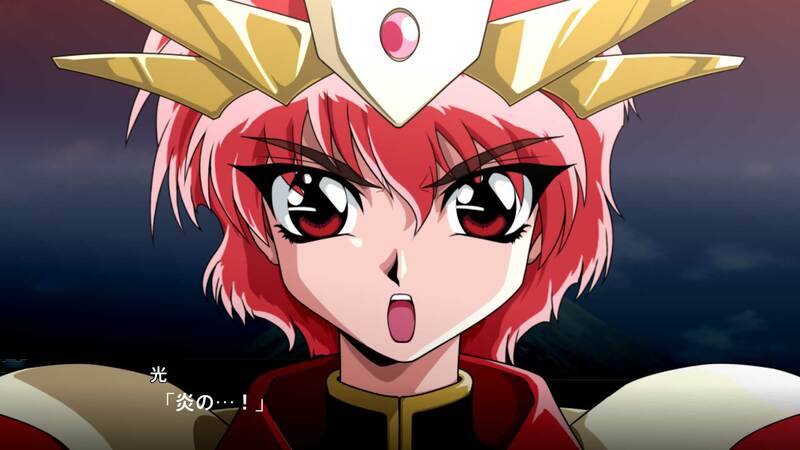 This game will see the grand debut of Cowboy Bebop and Magic Knight Rayearth among others in the series.